Why See The Righteous Brothers? Hailing from California, The Righteous Brothers produced some of the most indelible songs of the 1960s, including 'You've Lost That Lovin' Feelin', 'Unchained Melody' and 'Ebb Tide'. While the duo's relationship wasn't almost the most amicable, there was no doubting the incredible harmonies they conjured up on stage. Sadly original member Bobby Hatfield passed away in 2003, but Bill Medley is still going strong, and he's kept The Righteous Brothers name alive alongside new partner Bucky Heard. 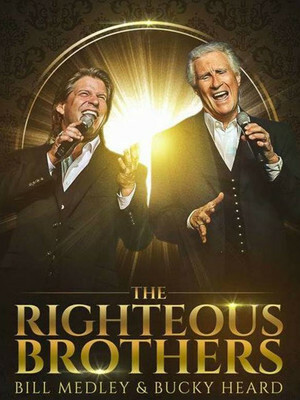 Catch Bill and Bucky when they bring The Righteous Brothers' iconic back catalog to a stage near you! About Durham Theater: We are an independent show guide not a venue or show. We sell primary, discount and resale tickets and prices may be above or below face value. Sound good to you? Share this page on social media and let your friends know about The Righteous Brothers at Carolina Theatre - Fletcher Hall. Please note: The term Carolina Theatre - Fletcher Hall and/or The Righteous Brothers as well as all associated graphics, logos, and/or other trademarks, tradenames or copyrights are the property of the Carolina Theatre - Fletcher Hall and/or The Righteous Brothers and are used herein for factual descriptive purposes only. 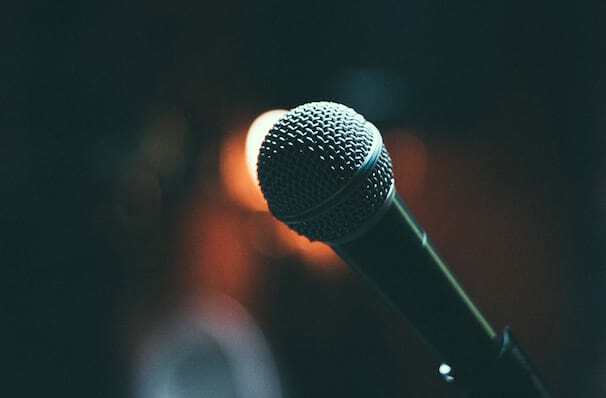 We are in no way associated with or authorized by the Carolina Theatre - Fletcher Hall and/or The Righteous Brothers and neither that entity nor any of its affiliates have licensed or endorsed us to sell tickets, goods and or services in conjunction with their events. Durham Theater is part of the Theatreland Ltd Collection. Established in 2003, Theatreland offers the largest individual collection of websites providing complete, impartial guides to all the theatrical, musical and performance arts events and venues in the world's greatest theatre cities, from New York's Broadway to London's West End and from the showrooms of Las Vegas to Shakespeare's Globe Theatre.